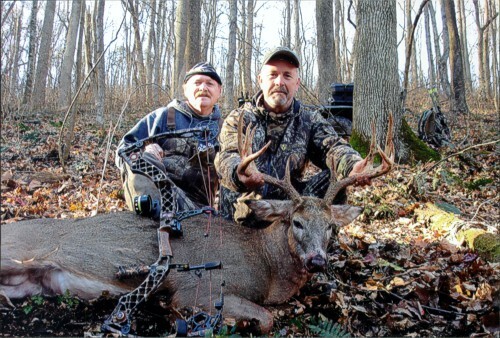 Donald Cook has 40 years of hunting experience in Ohio and across the country where he has always enjoyed the great outdoors. 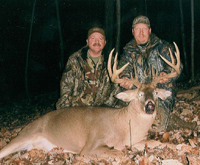 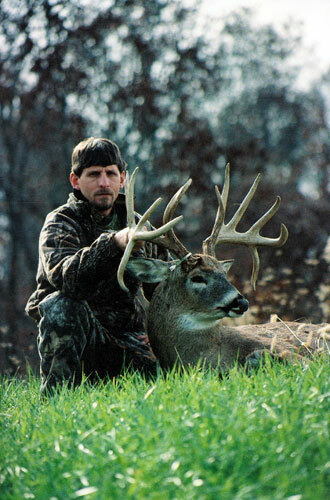 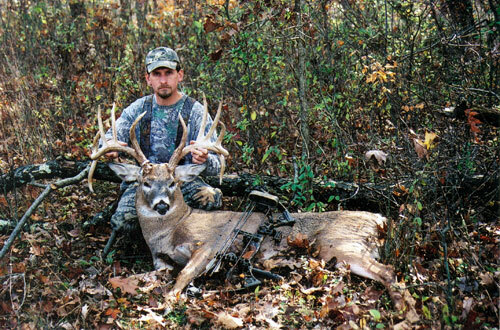 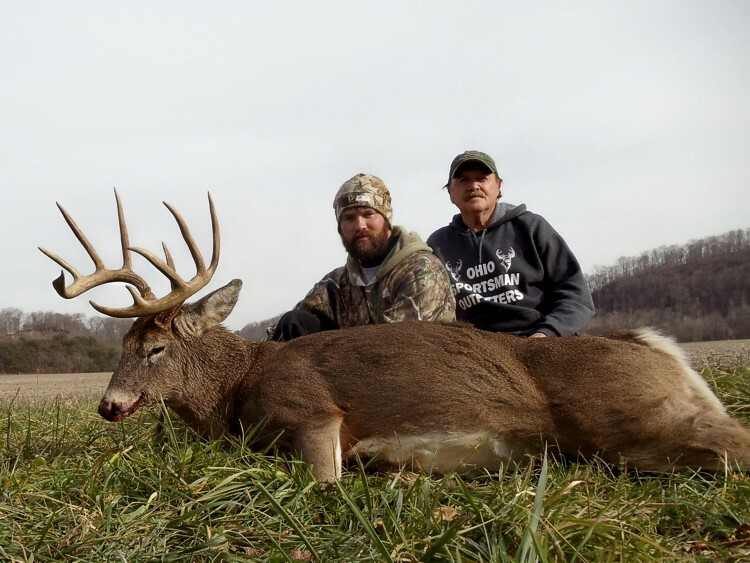 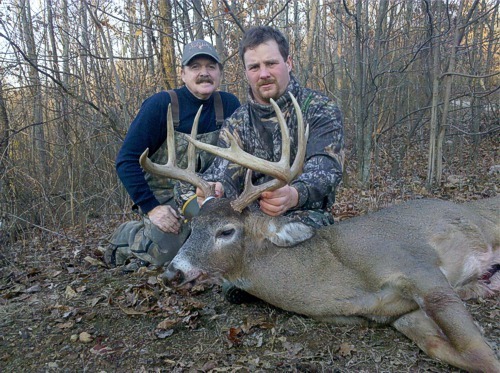 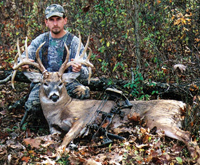 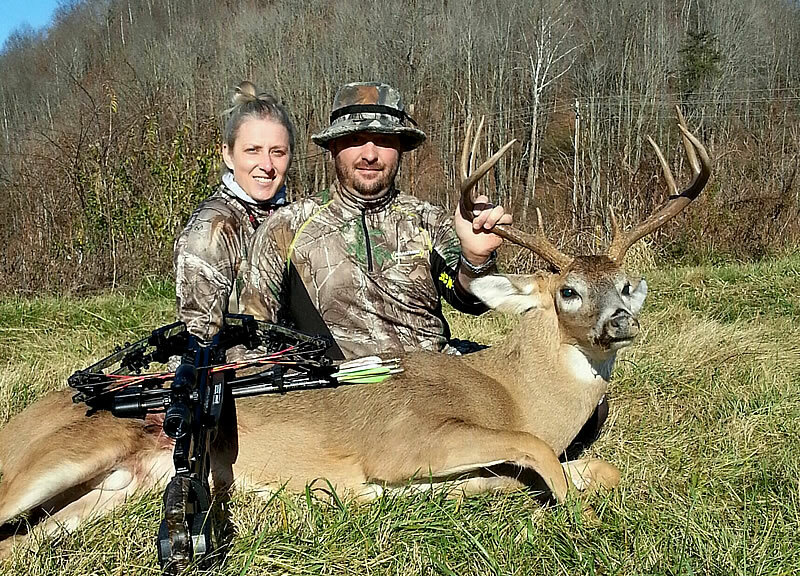 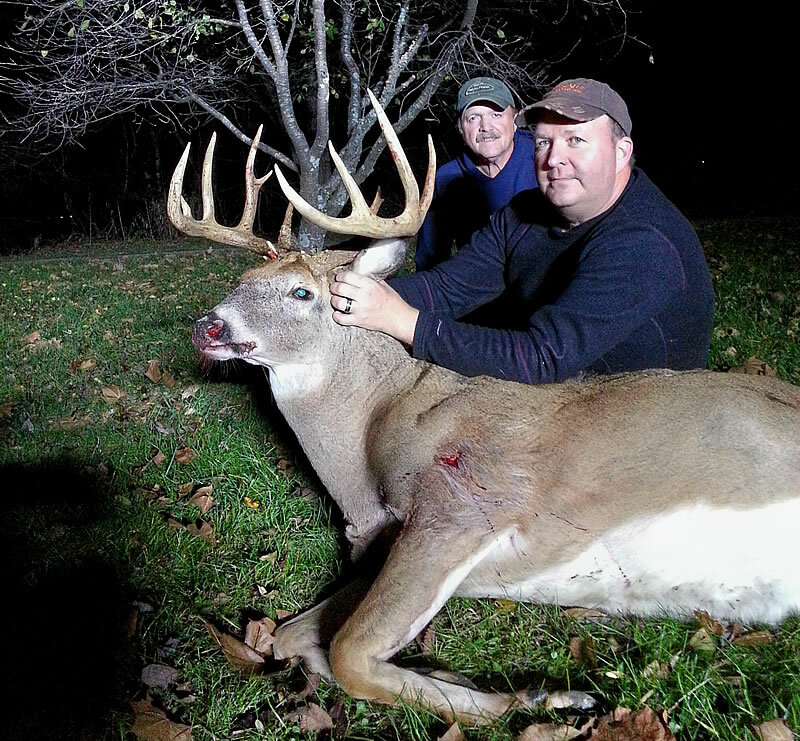 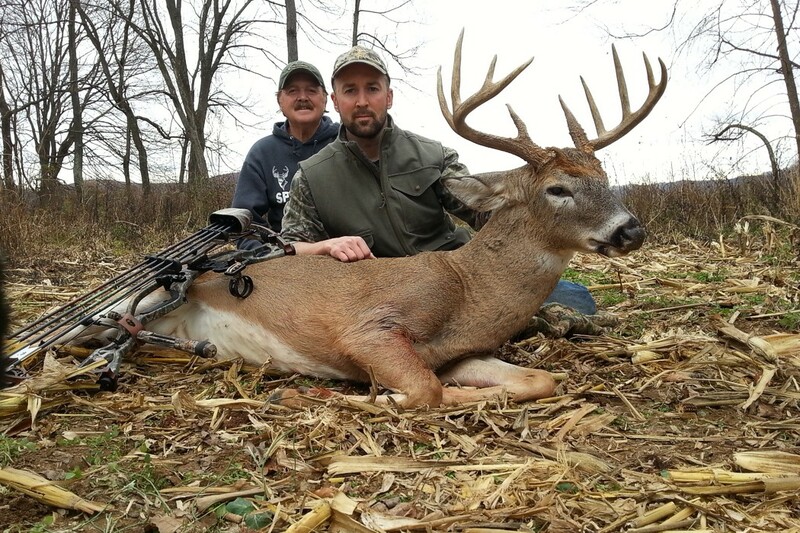 This experience gave him the opportunity to become familiar with all types of hunting terrain. 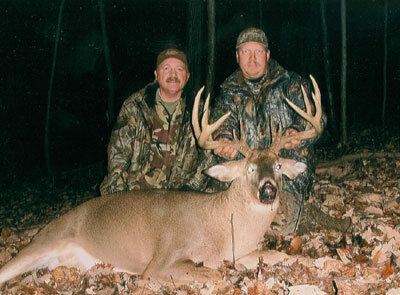 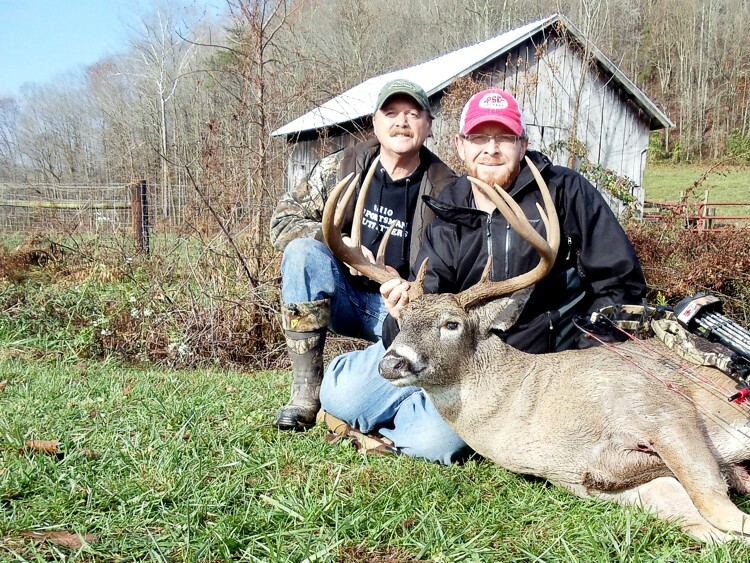 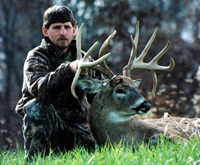 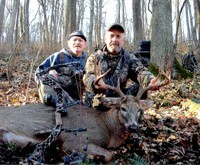 During this time he taught many friends and relatives to hunt Whitetail Deer and Turkey.